What is Pokemon Go? Pokemon Go is an augmented reality, also known as AR, mobile game developed by Niantic that can be download by IOS and Android devices. It uses global positioning satelite and augmented reality to bring the popularity of Pokemon to a free, handheld, portable game. The app realizes on the popularity of the manga and anime Pocket Monsters, shorten to Pokemon, created by late Satoshi Tajiri. The game has developed multiple communities throughout cities which communicate through other multiple apps such as Facebook, Discord, WhatsApp, and Messenger. People have created Facebook groups that post up raids, wild spawns, and special quests. There is also messenger groups that members add new trainers as they meet. Other groups have WhatsApp another social media app. The last, and most popular, is Discord which is a social media app created for gamers to communicate with one another. To find groups, you have to find members or start conversation with people to ask to be added to the servers. As mentioned above Pokemon Go allows players to catch Pokemon and be social. How is this possible? It is through raids. Raids are battels against AI Pokemon. They tier between level 1-5 with level 1 being the easiest and level 5 the hardest. Level 3 and up usually require more than 2 players which is where the social aspect comes up. People find raid times and post them on the social apps to share information and see if anyone is intersted in participating. 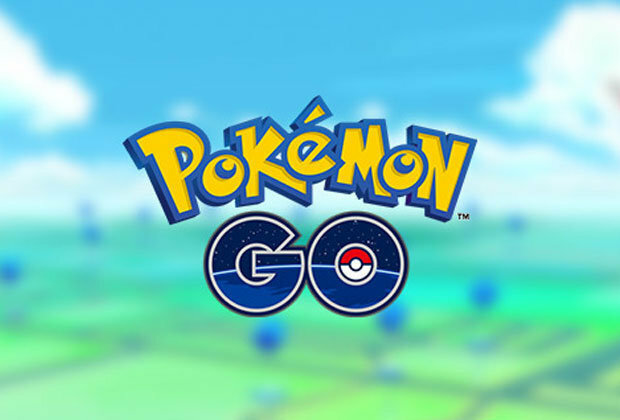 While raids aren't the only way to catch Pokemon, trainers can find wild spawns. This is how Pokemon are usually found. Luckily the game has a nearby bar which shows the Pokemon close by at Pokestops while priortizing the Pokemon that are not in your Pokedex. Pokestops are locations where a Trainer can get items. Pokestops are usually landmarks or businesses that are sponors of Niantic. A Pokedex is a catalogoue of all the Pokemon that have been both seen and caught by the trainer. There is also the special quests which are received from Pokestops. This allows trainers to collect quests and finish them at their own leisure. You are able to collect Pokemon and items from quests, along with a special research box that allows the trainer to collect a limited time Pokemon that rotates each month.